We partner with clients to build powerful marketing experiences that generate strong inbound interest from current and potential customers. Have you tried other digital marketing agencies? Here’s what sets us apart. Everything we do in in service of our clients and hat is our true north. We immerse ourselves in our client’s culture. We listen with our ears, brain and heart. We are the Best in SEO and Web Design in Houston, TX. 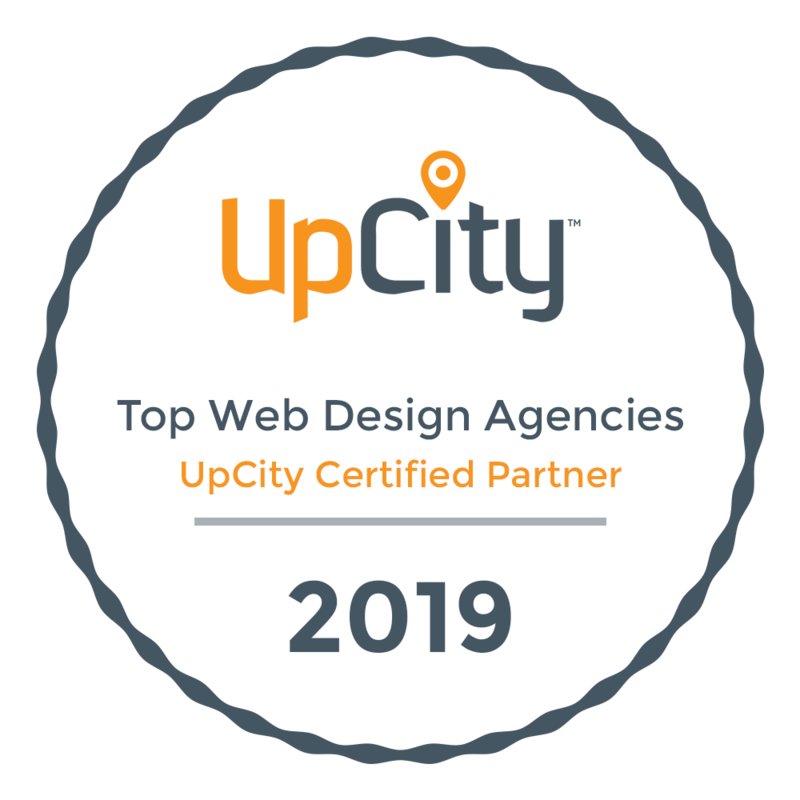 When you do a search for “Houston web design”, “web design in Houston”, or a variety of other highly competitive terms in our industry you will find that we completely dominate our competitors at our own game. We hold many positions on Page 1 against our competition. We can do the same for your business! Business was booming just after a few weeks of Artgro! Thank you so much! Artgro, has rebuild our company website. We cannot be any happier! The designs are a complete reflection of our business!! Mohammed has provide us a fantastic and high tech results with our customers!! - Thank you! MEGA Limo. We love our website because of the team at ArtGro! Almani is wonderful to work with and overall a great experience! Almani met with our doctor and understood what we were looking for. Within a week we went live and he achieved what other companies said they would in a matter of 6-8 weeks time. Very reasonable with the cost and excellent customer service!